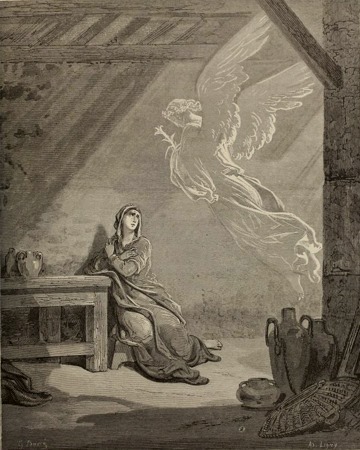 The Annunciation (La Anunciación / A Anunciação /Annonciation de l’Ange Gabriel à la Vierge Marie), 1866, Théodore Caruelle d’Aligny (French Painter, Engraver and Illustrator, 1798—1871), Wood Engraving, 24.5 x 19.7 cm (9.75 x 7.75 in.). 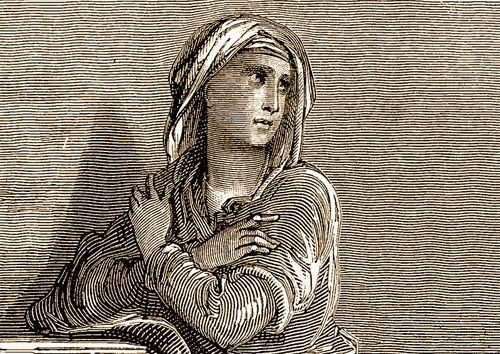 After Gustave Doré (French Romantic Illustrator, 1832—1883). 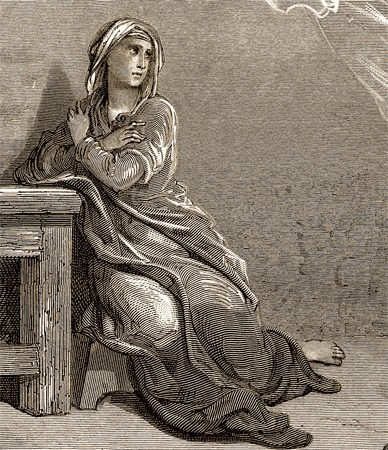 Original: La Sainte Bible, according to the Vulgate, translation by Jean Jacques Bourassé and Pierre Désiré Janvier, also called “La Grande Bible de Tours”, published in 1866 in a deluxe version illustrated (Mame in Tours, France; Cassell and Company, England, 1866). 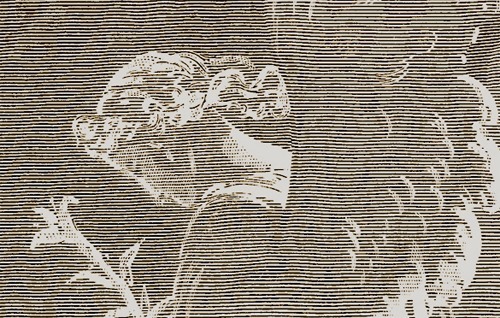 See The Doré Bible Gallery (Chicago: Belford-Clarke Co., 1891) by Project Gutenberg. 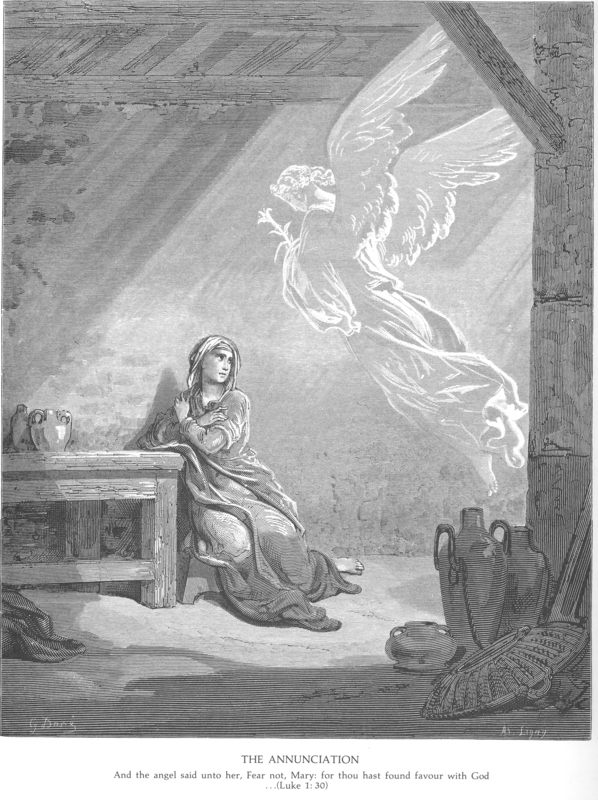 Illustration to Luke 1:26-28. 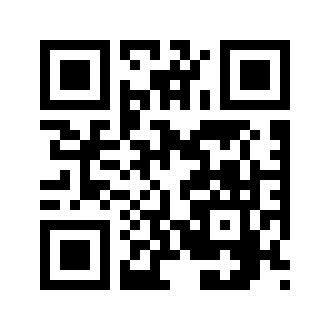 Large size here.